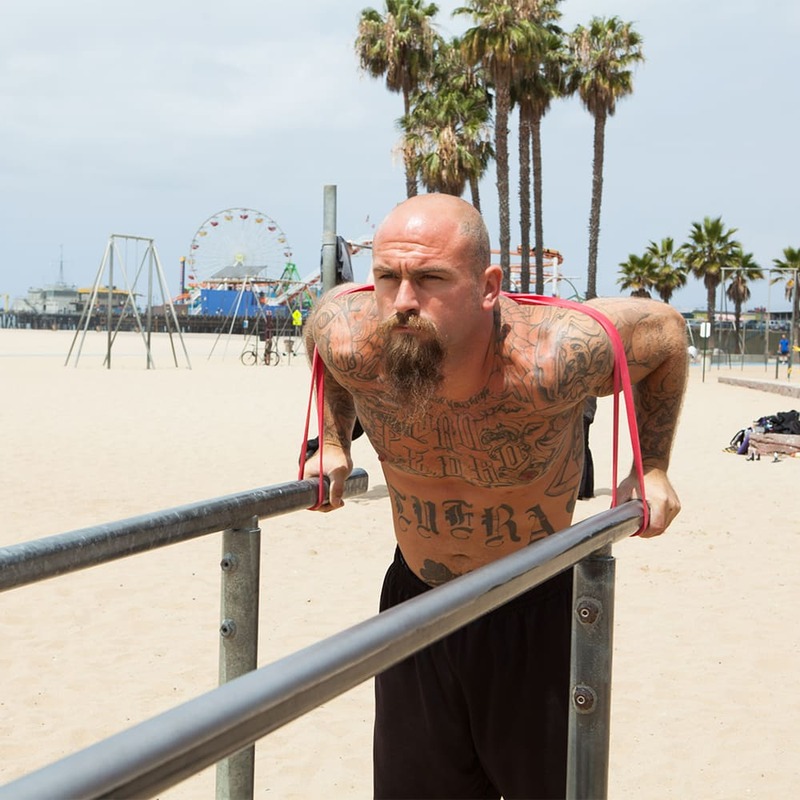 Tatted Strength is a formidable competitor who is widely recognized as one of the most talented calisthenics athletes in the USA. 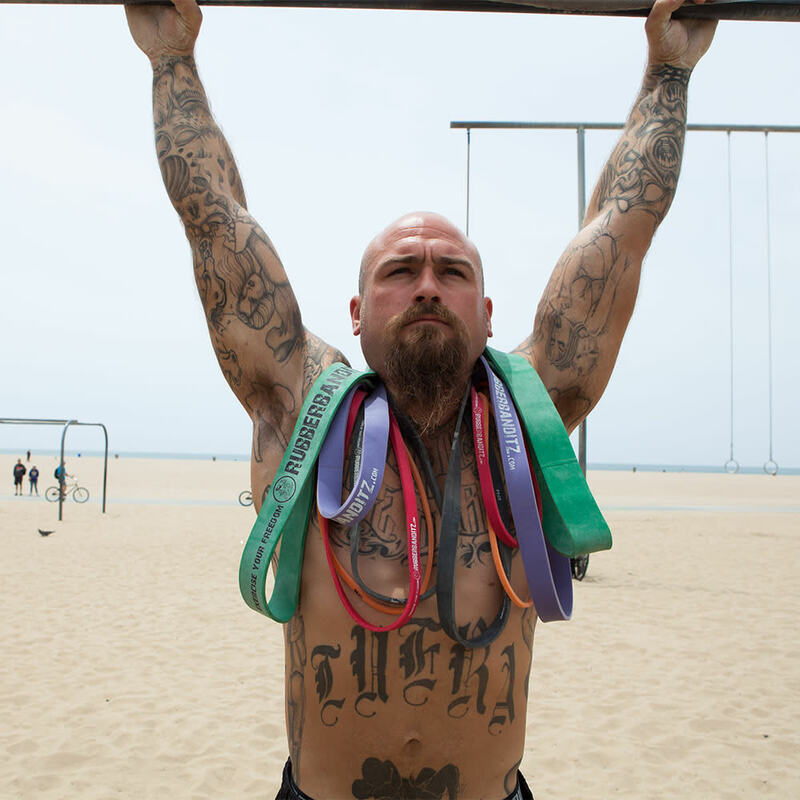 In addition to winning three back-to-back-to-back WCO Battle of the Bars titles, Tatted has traveled extensively across the globe competing, coaching and judging on international street workout stages including Bahrain, Mexico, UK, and Russia; and he was selected to train professionally at the Gravity Calisthenics Gym in Dubai. Above all else, Chris is a great dude. He is one of the humblest in the game and attributes much of his success on the bar to this Mother (gotta love that). 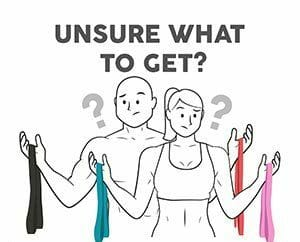 Feel free to DM him or go find him at Muscle Beach for personal training sessions.